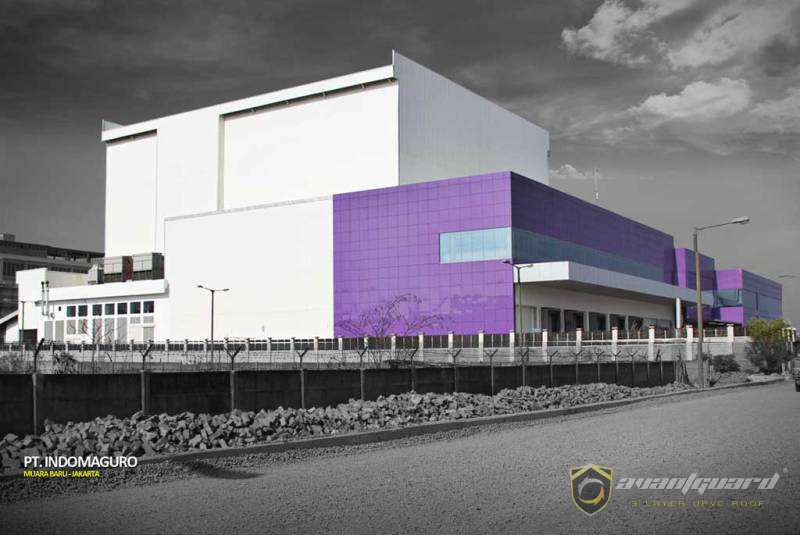 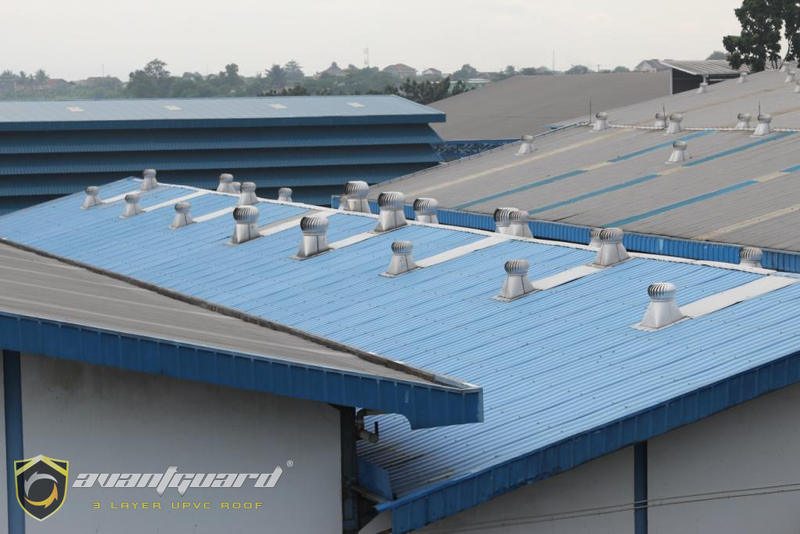 A new generation roofing solution that has provided many benefits to the exterior needs of various Industries such as PT. 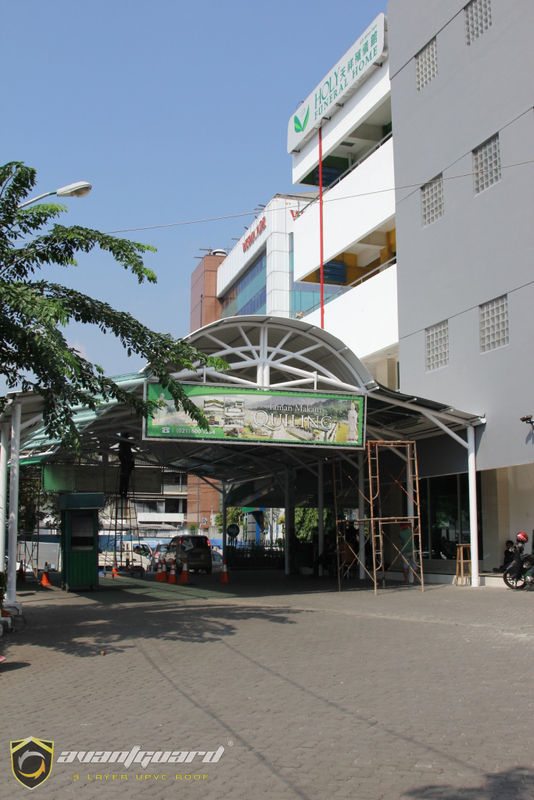 Pratama Plastindo Utama, PT. 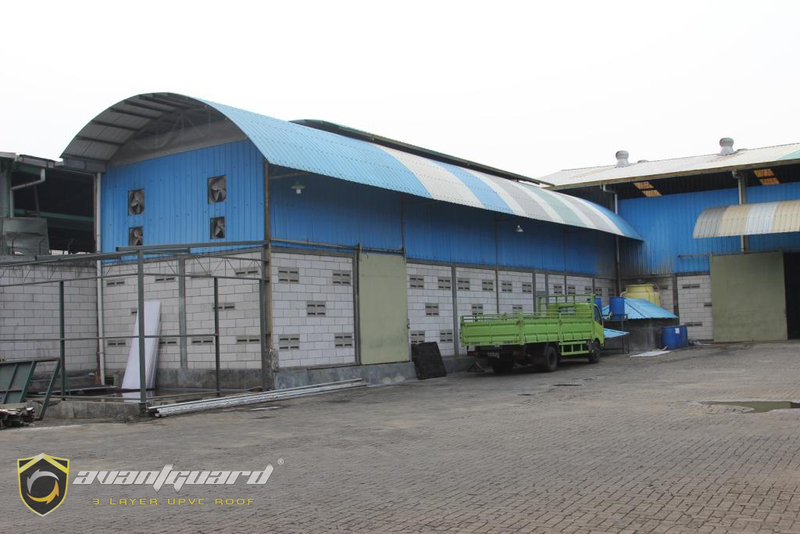 Indomaguro Tunas Unggul, PT.Sinar Syno Kimia, PT. 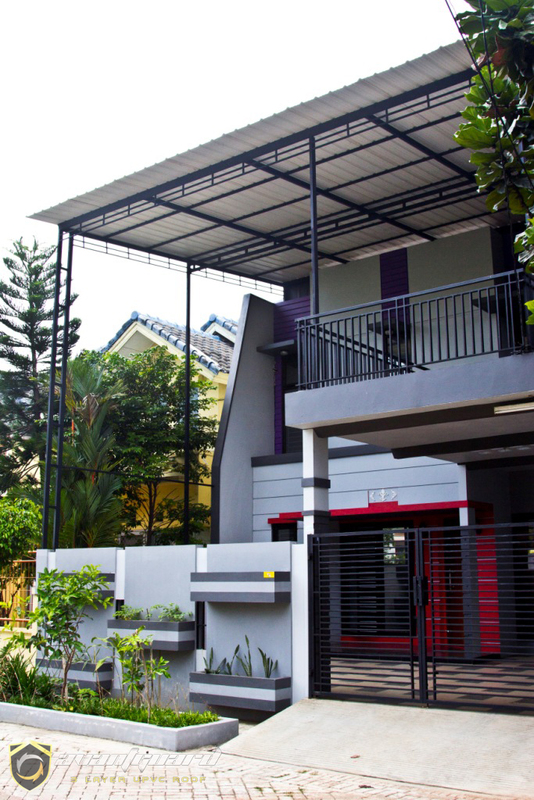 Budi Muaratex, PT. 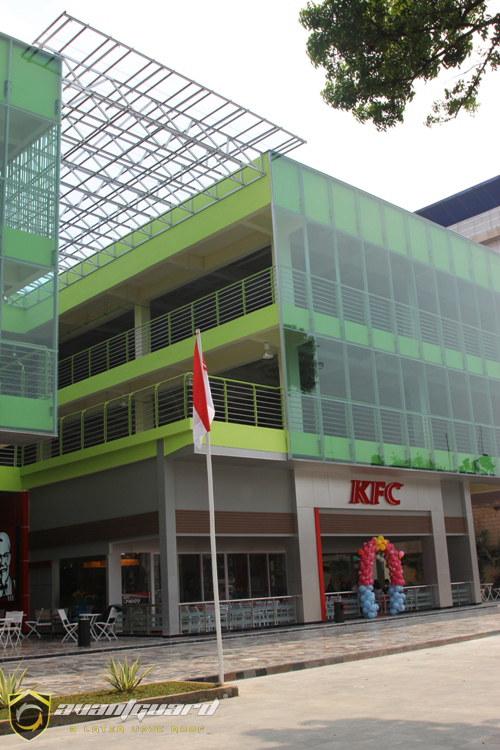 Cheetam Salt, and PT. 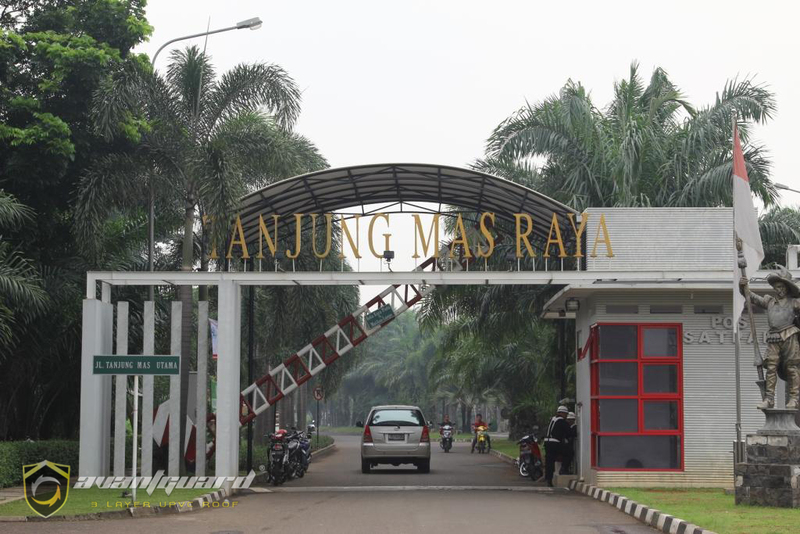 Sampurna Jaya. 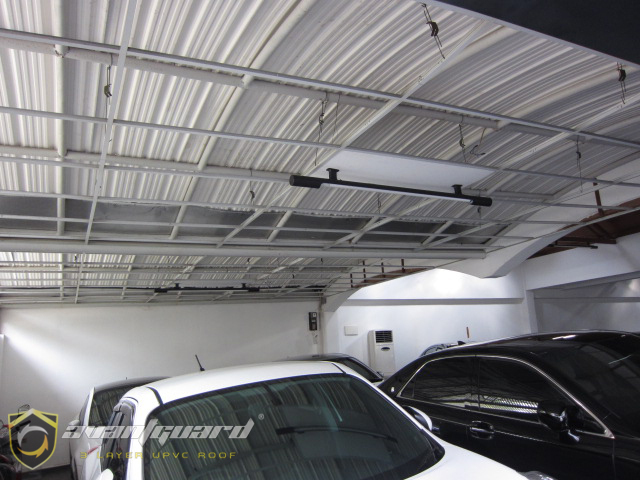 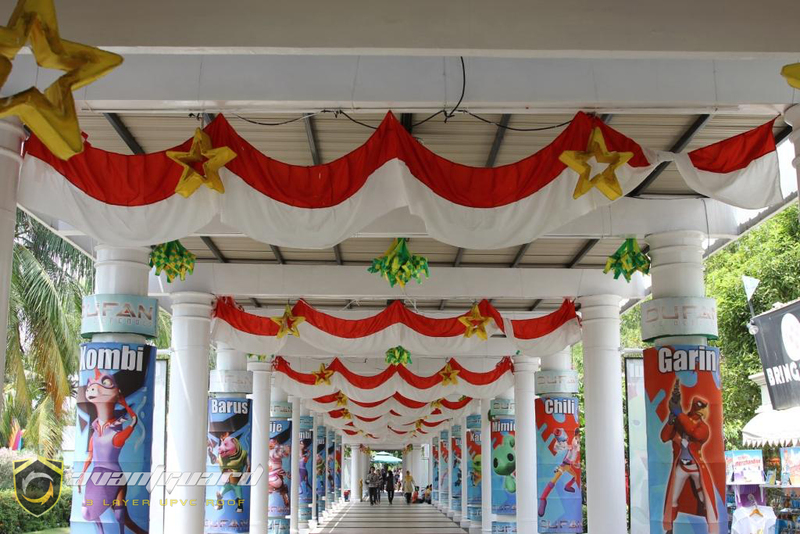 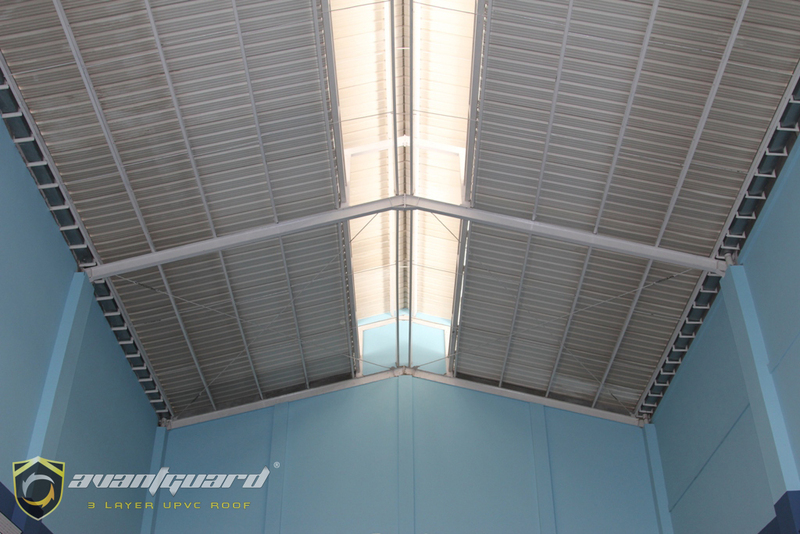 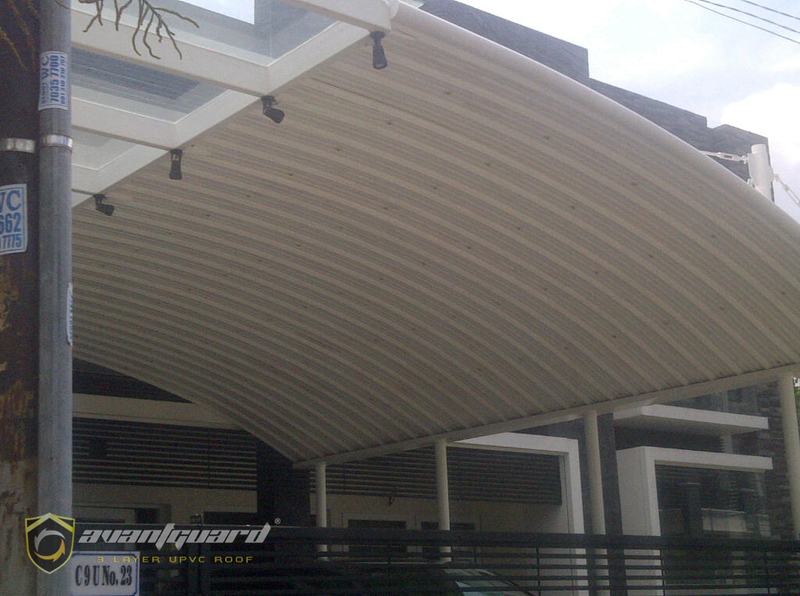 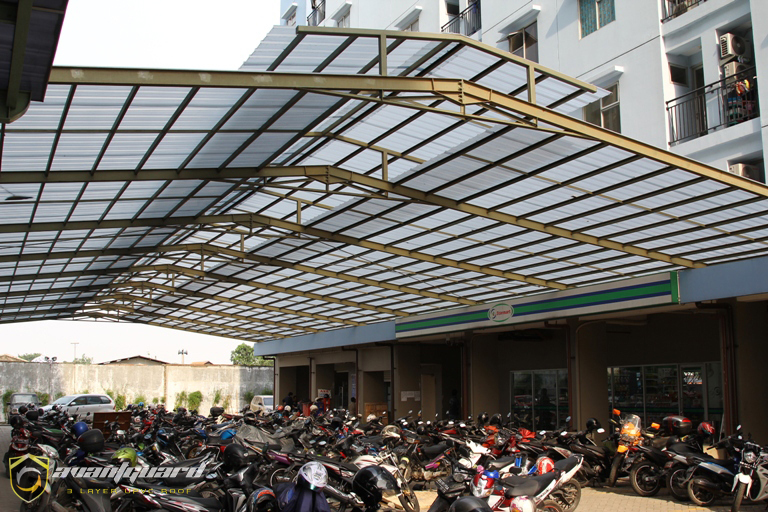 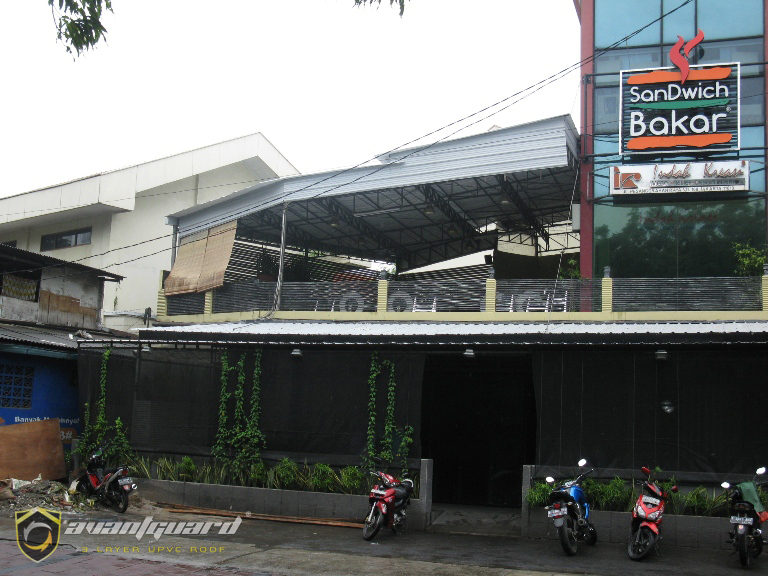 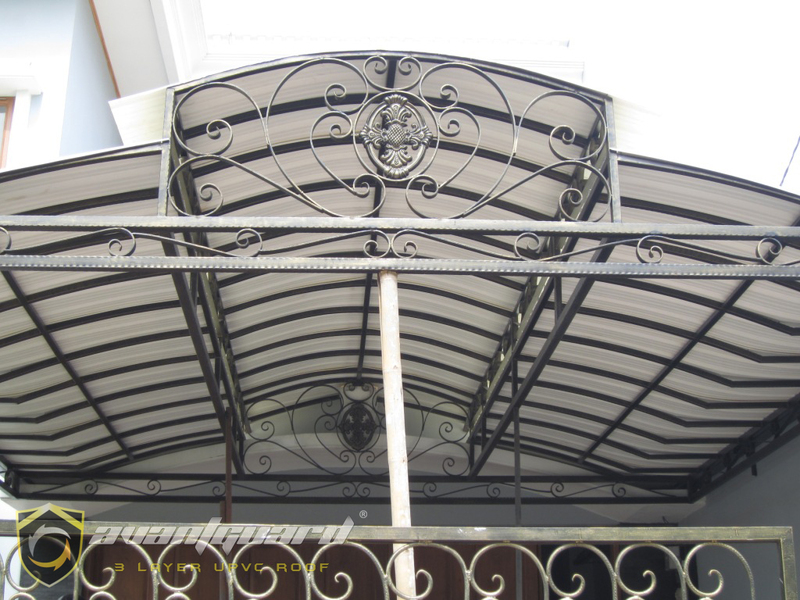 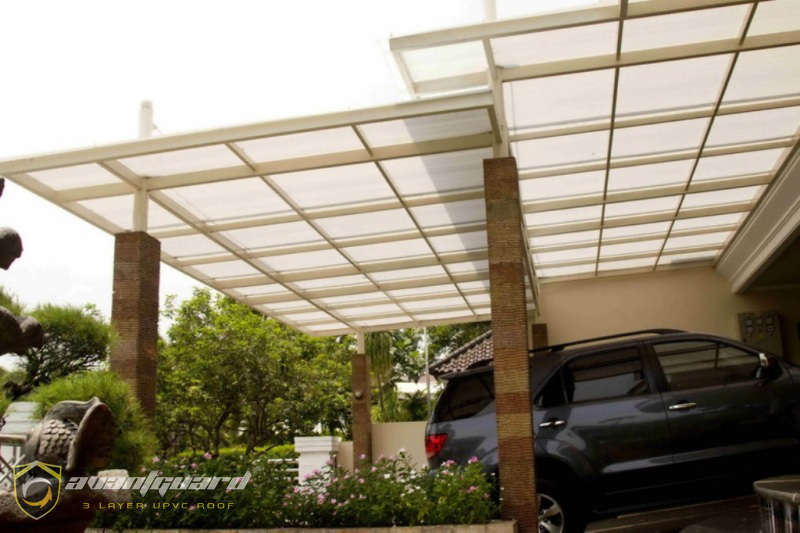 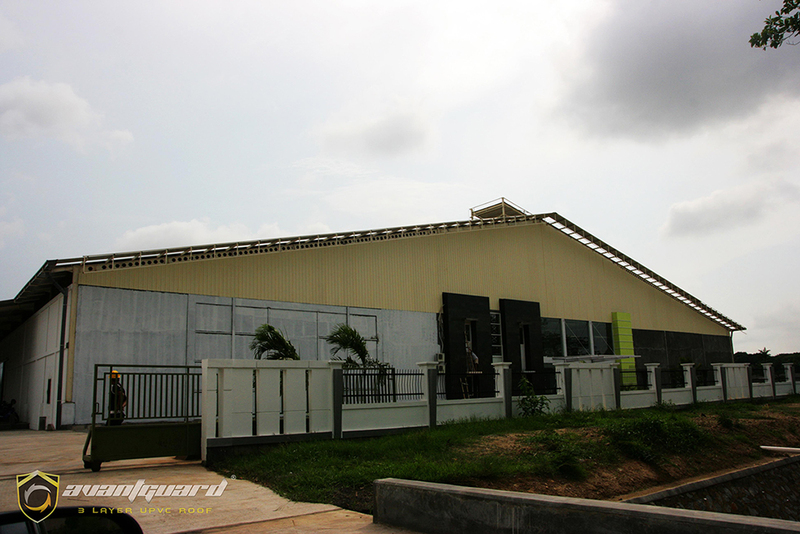 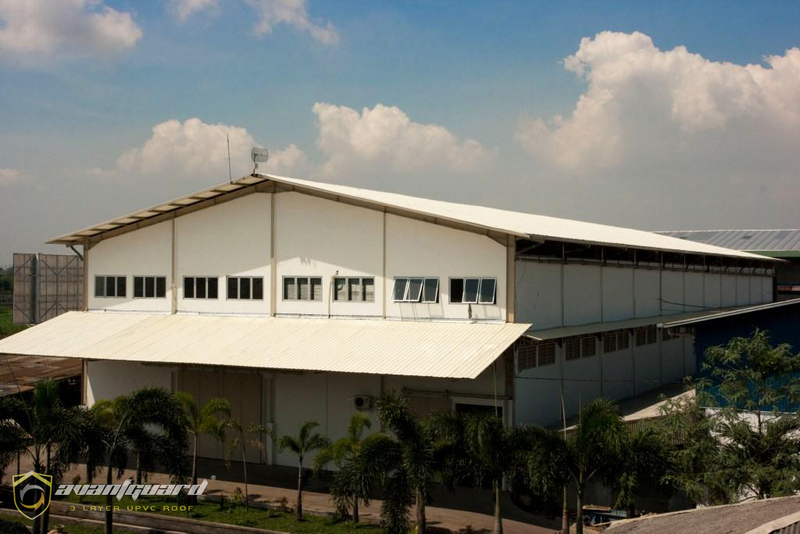 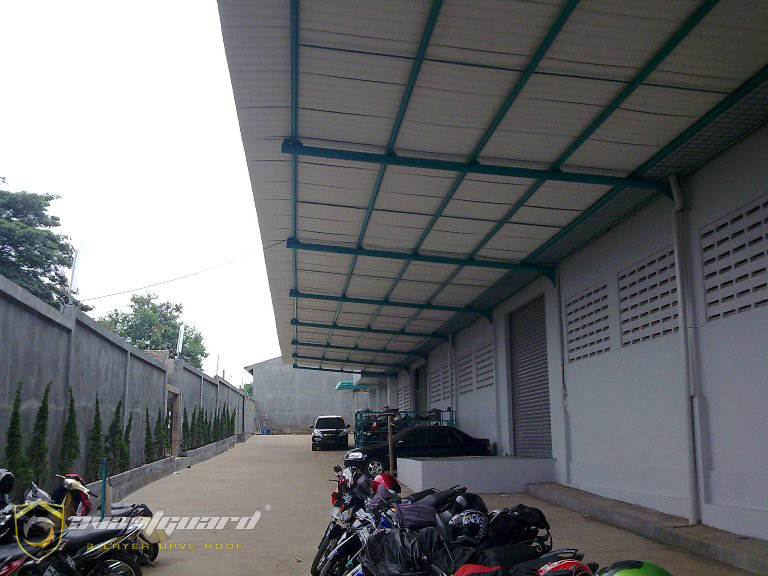 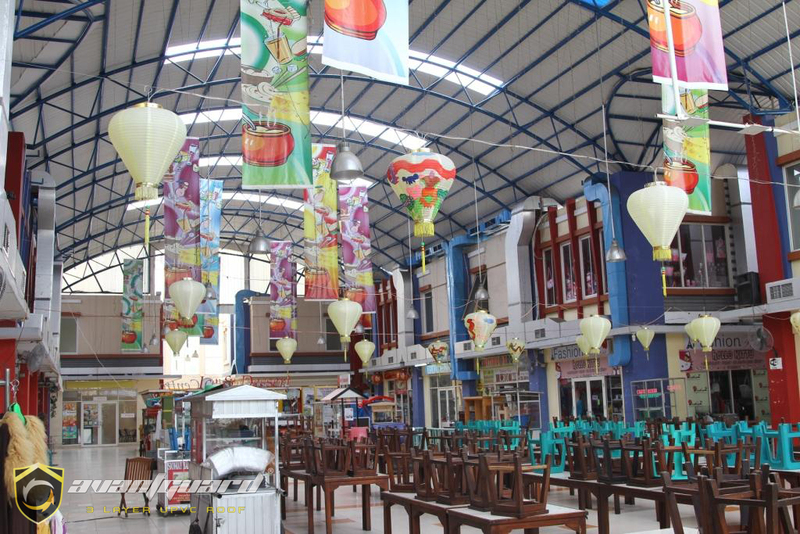 In addition to Industry, UPVC Roof from AVANTGUARD is also used as a canopy for the needs of some outdoor projects such as DUFAN (World Fantasy), Fresh Market, Tanjung Mas Raya, Badminton Hall, and Green View Park Apartment. 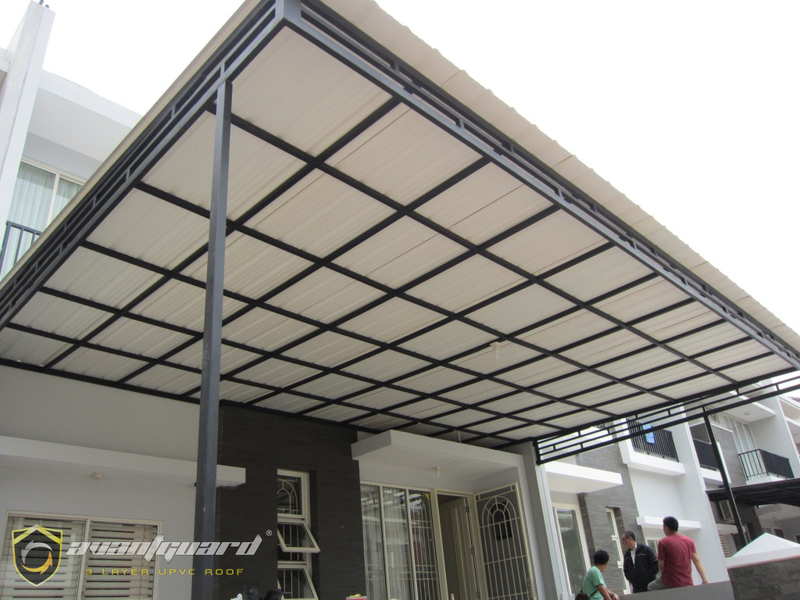 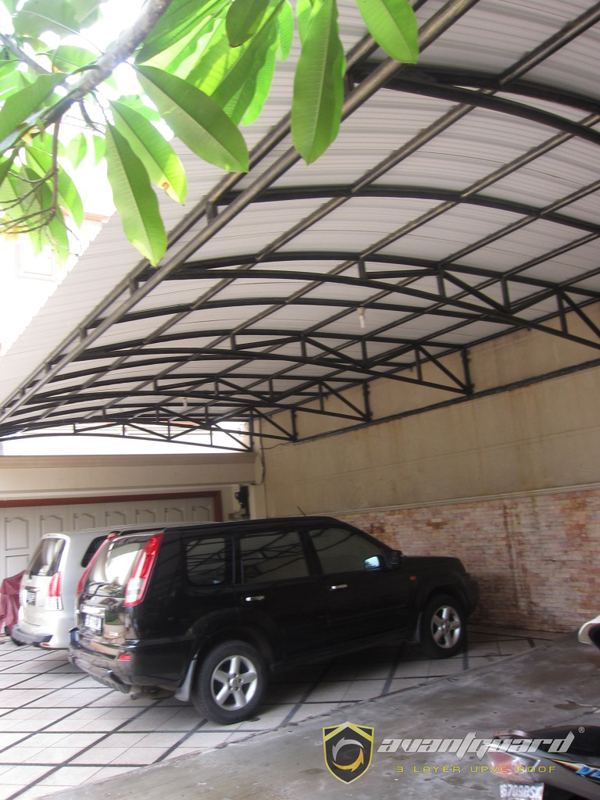 With the advantages of UPVC Roof that we provide, various other projects we successfully handle such as Residential Project where there are some housing such as Perum Green Mension, Pulo Gate House Complex, Penjaringan Perum, Perum Green Garden, Villa Kelapa Gading, and Perum Citra Garden.